Portella Steel Doors and Windows is thrilled to announce one of our partner architect’s participation in the AIA Houston Home Tours. 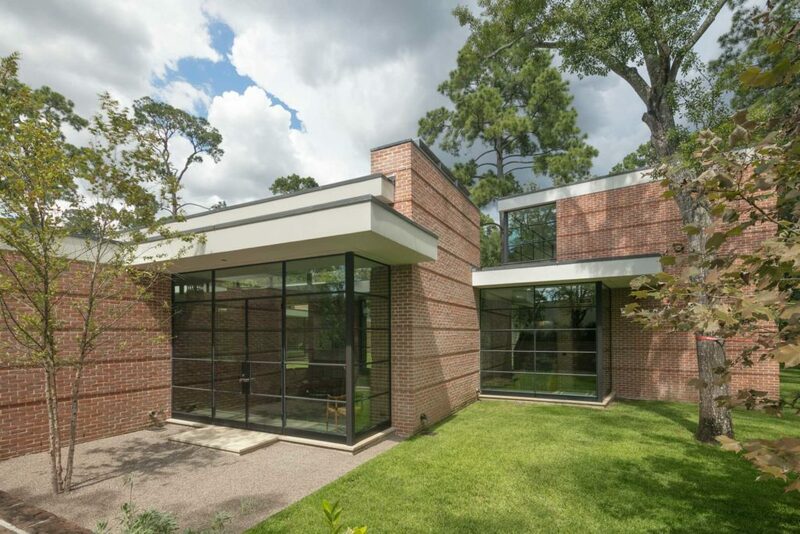 The local Houston chapter of the American Institute of Architects Home Tour is a showcase of Houston’s top architectural talent. Designs range in style with no regard to size or price, but rather place focus on inspiration, influence, and breakthrough design. This community of architects come together in partnership with some of the industry’s top material providers to bring their designs to life, one of which being Portella Steel Doors and Windows. The Oak Lane Project was completed with finishes by Portella, including our Cardinal insulated glass, Rocky Mountain hardware, Black finish, and Class Series product lines. With design by Dillon Kyle Architects, this residence boasts a mid-century appreciation with a clean and modern finish while holding true to its inspiration: shipbuilding. 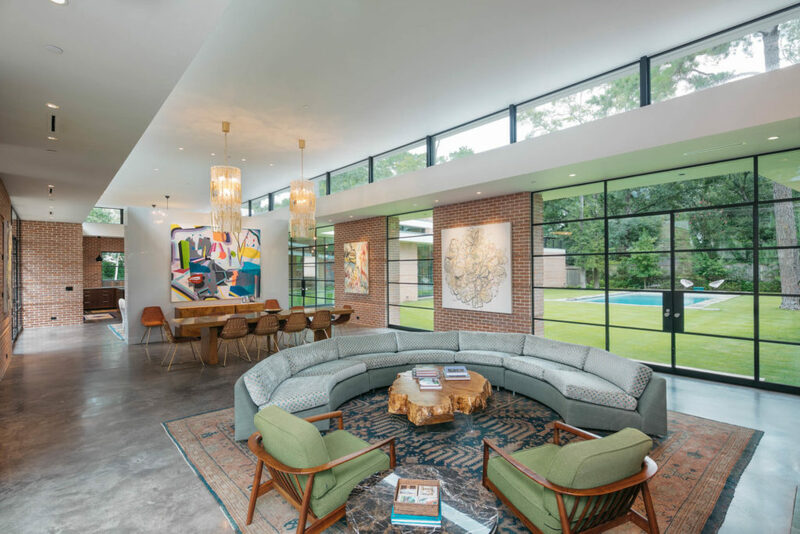 Dillon Kyle Architects is a local Houston firm specializing in modern designs with implementations of trends in the current market. The AIA Home Tour will be October 21st and 22nd, from 12-6PM each day, with an early bird price of $25! Get your tickets now to see gorgeous displays of local talent and products made to inspire.